When you’re picking a warewasher for your business, it’s important to remember that they don’t work alone. 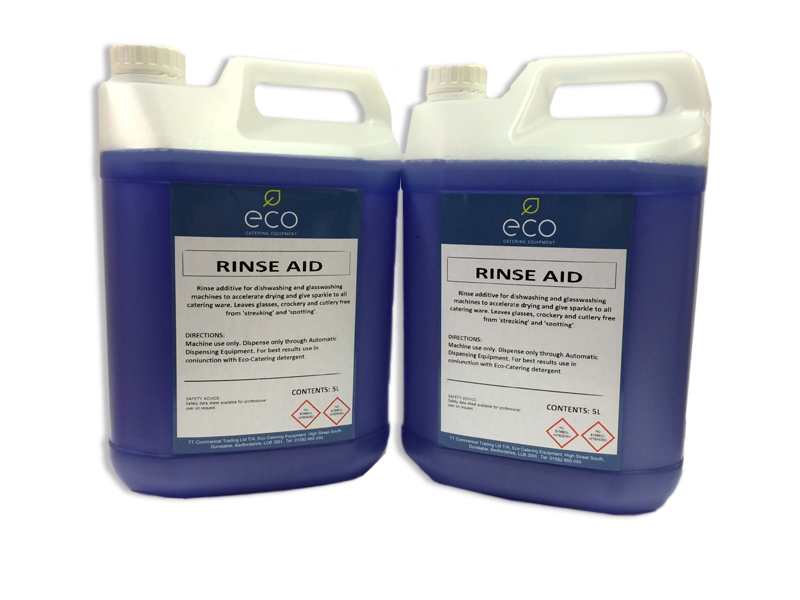 Their detergent usage can make a massive difference to the end results they produce, so as either a buyer or a dealer, it’s vital that you’re informed on what impacts the detergent, as well as how your warewasher plays a crucial role in its effects. 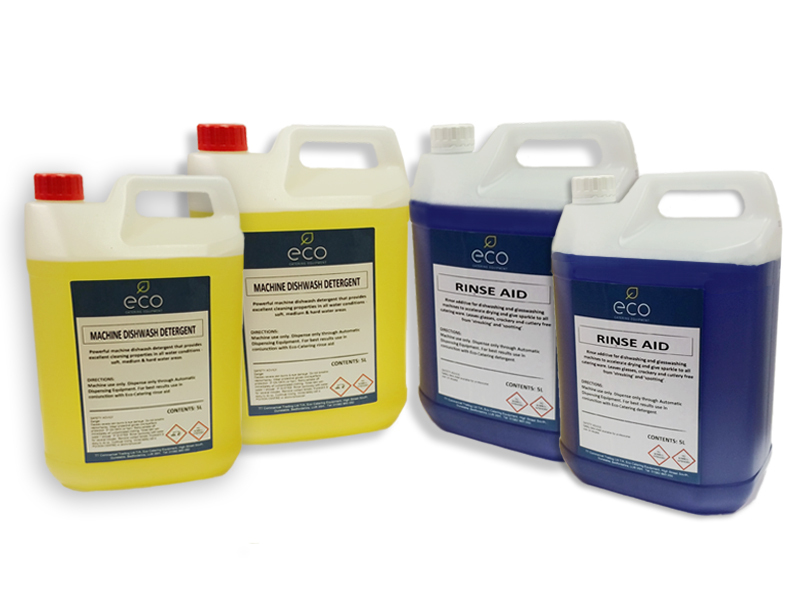 The water hardness in the area of your site is something you need consider before you even purchase your warewashing unit, as this has a large impact on how your detergent would perform, regardless of the quality of your washer. Units such as the Hobart PROFI AMX-10A feature rinse-dosing equipment that means you can accurately adjust the detergent level to suit your water quality. An automatic dosing system ensures that these adjustments are maintained throughout the continued usage of your washer. Working out what it is you’ll need cleaning is also a strong starting point. 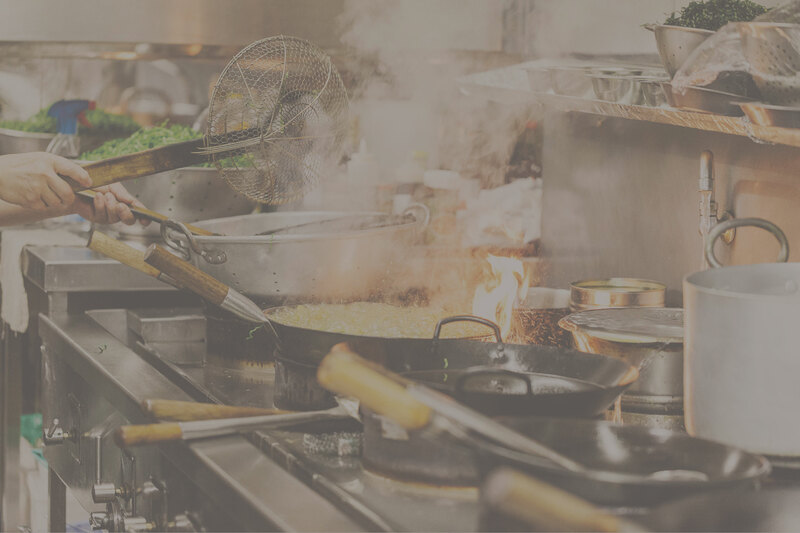 If you’re going to be washing a variety of wares, buying separate units can sometimes be your best option. 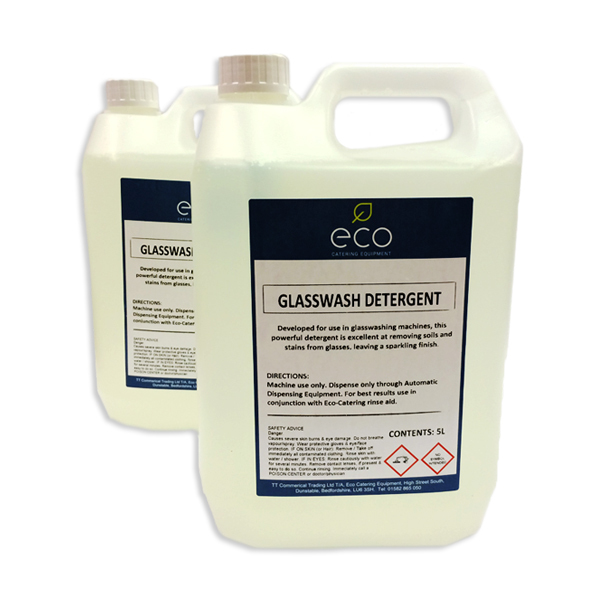 Detergent dosages can vary between crockery and glasses, and washing both together might mean you’ll need a higher dosage just to keep the unit operating at a standard level. Choosing two units means that you’ll also keep water contamination to a minimum, keeping the soil on your dirty plates from affecting the clean on your glasses. It is essential that your warewasher works well with whichever detergent you think is right for your business - and vice versa. You also need to check that your detergent is working in conjunction with your washer; Ecomax’s own detergents are high-concentrate, and will help give you the cleanest results from smaller doses. get the best results. Their Premax range, uses the latest in warewashing technologies, and now sprays the detergent directly instead of having it dispensed into the wash tank, meaning that there’s less need for a second wash or a manual wash beforehand. It can be easy to be swayed by the surface cost-effectiveness of warewashing equipment, but make sure that you’re considering the demands of your site and your business when you make your decision. Taking the time to look at the industry’s developments in washing technologies and learning more about the importance of detergent can be what helps you to get the most efficient and suitable equipment for your business.